Keith Jarrett is the pianist who has asserted the most influence on contemporary practice by shifting focus from a blues- or clavé-based bebop vocabulary to classically indebted complexity and abstraction grounded in implicit pulse. 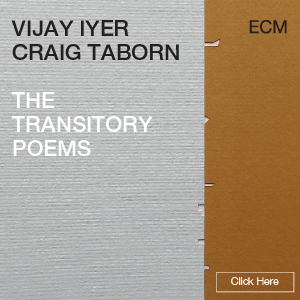 Since his 1971 ECM debut, Facing You, he’s released more than a dozen albums of such in-studio or onstage performances. 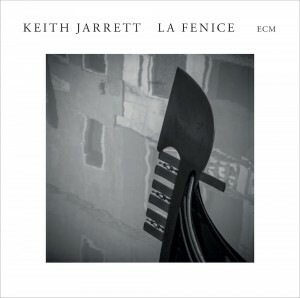 La Fenice, documenting his 2006 concert at Venice, Italy’s Teatro La Fenice, is the first to be released since recordings of his 2008 Paris/London concerts were issued in 2009. And it’s an apt example of what Jarrett’s brought to this demanding format. Although Jarrett’s improvisation begins with a crisp, keyboard-ranging investigation, by “Part IV” he’s established a reflective, autumnal mood that, despite a relatively upbeat “Part V” and the walking blues of “Part VIII,” continues through his encores. The finale, his own “Blossom,” is melancholy, not so far-reaching as Jarrett’s suite, but revealing of the artist’s tender, yearning heart.